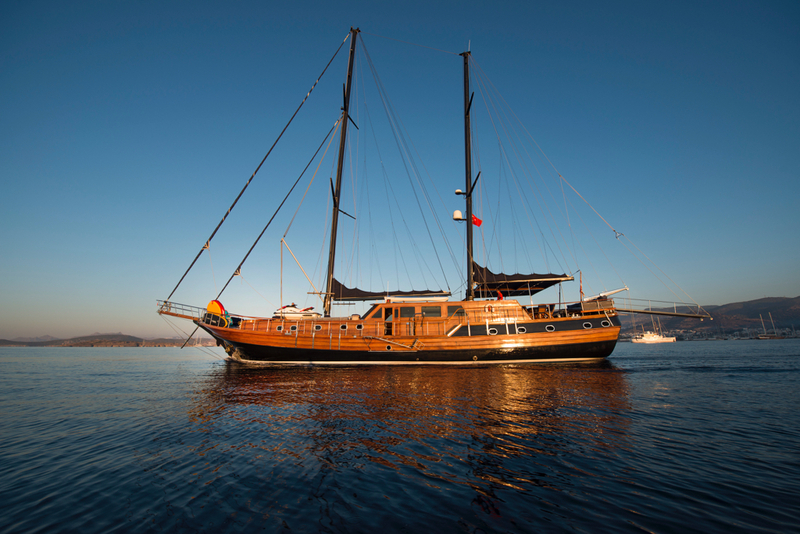 Luxury sailing yacht Capricorn 1 (ex Capricorn) is a 28m (92ft) Turkish Gulet built in 2008 by Ilkay Yachting. 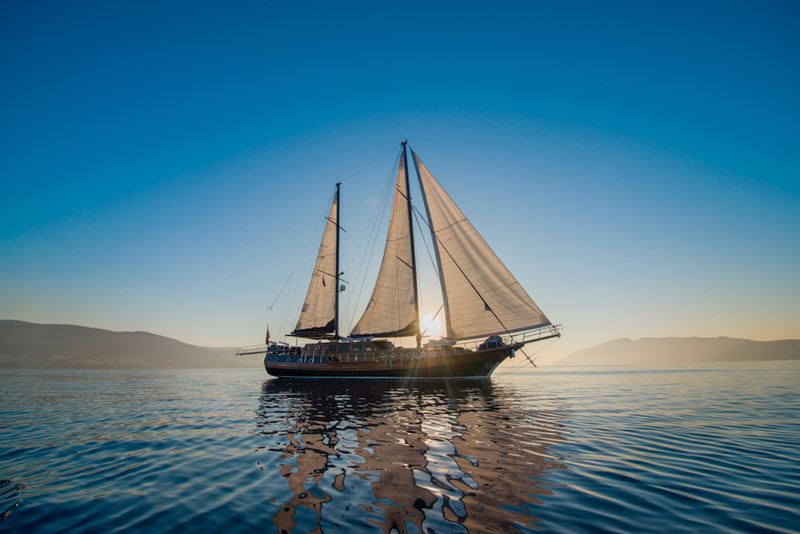 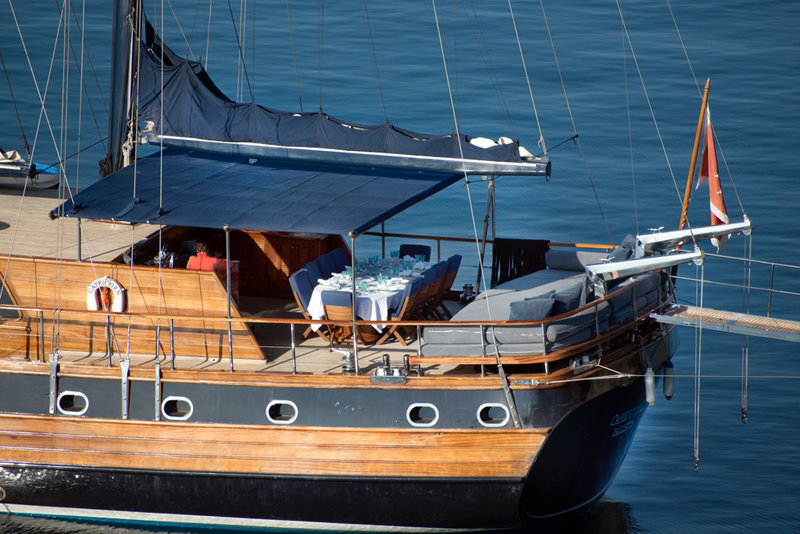 Newly refitted in 2018, this elegant vessel features naval architecture by Ozgur Deli. 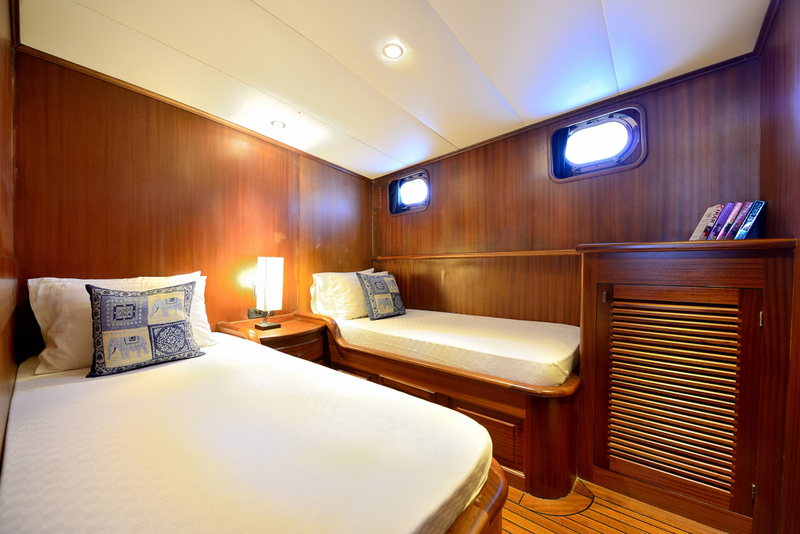 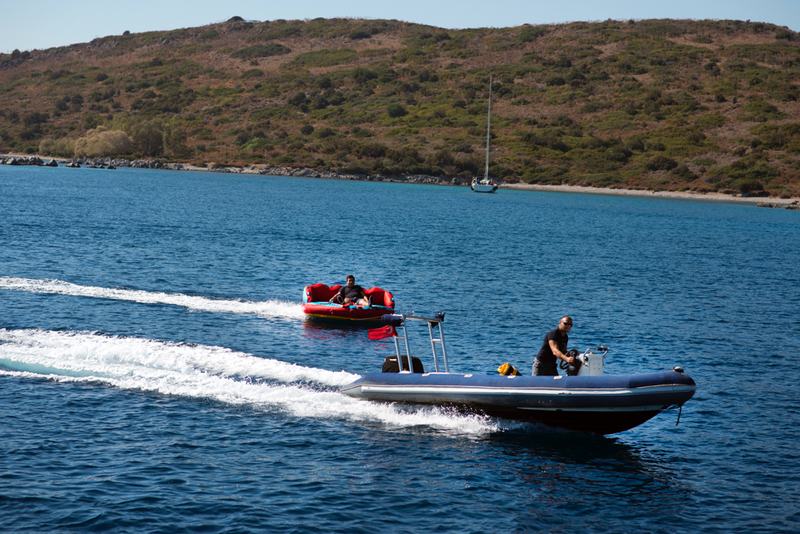 She can accommodate up to 10 guests in 5 cabins with ensuite facilities and is air-conditioned throughout. 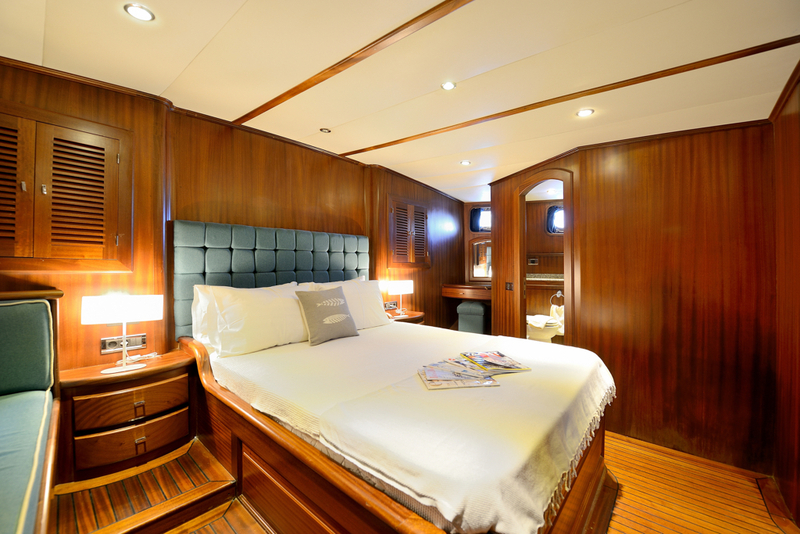 The external layout of motor sailor Capricorn includes an ample space on the aft deck enabling charter guests to lounge on oversized cushions while enjoying cocktails or snacks, or guests can enjoy al fresco meals under the stars on the comfortable dining area. 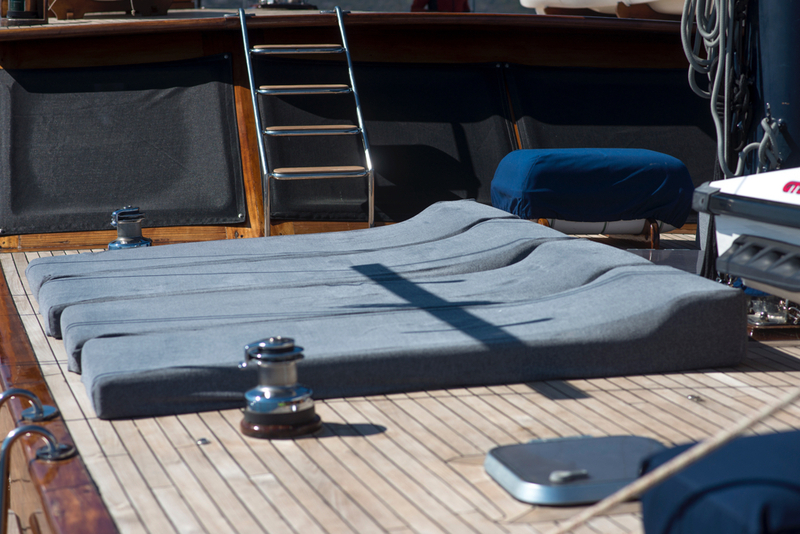 Forward there is a spacious sun deck area with sun mattresses and cushions. 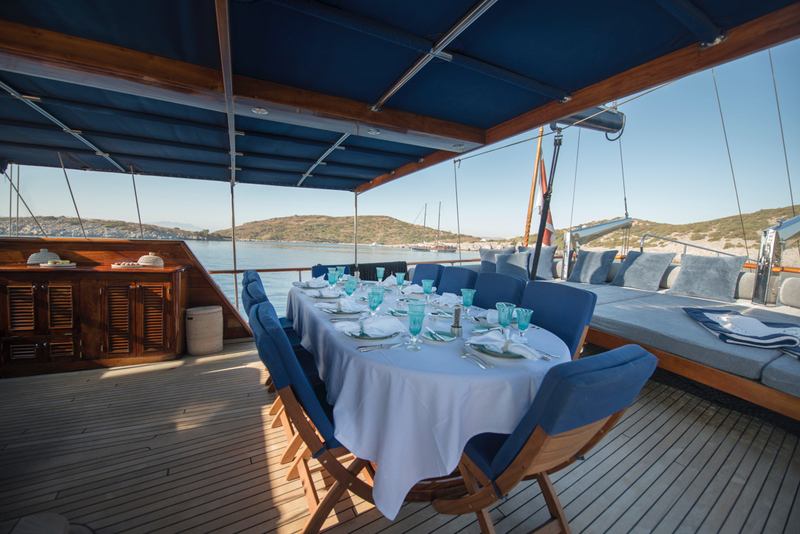 She features vast deck spaces with lounging and dining areas and a beautiful contemporary interior boasting fine mahogany wood. 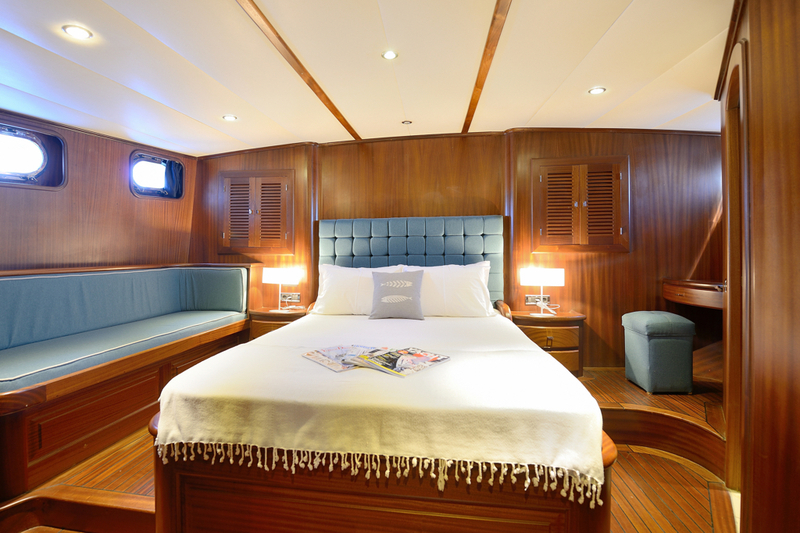 The main salon features a white leather C shaped couch to relax which also seats guests when dining indoors. 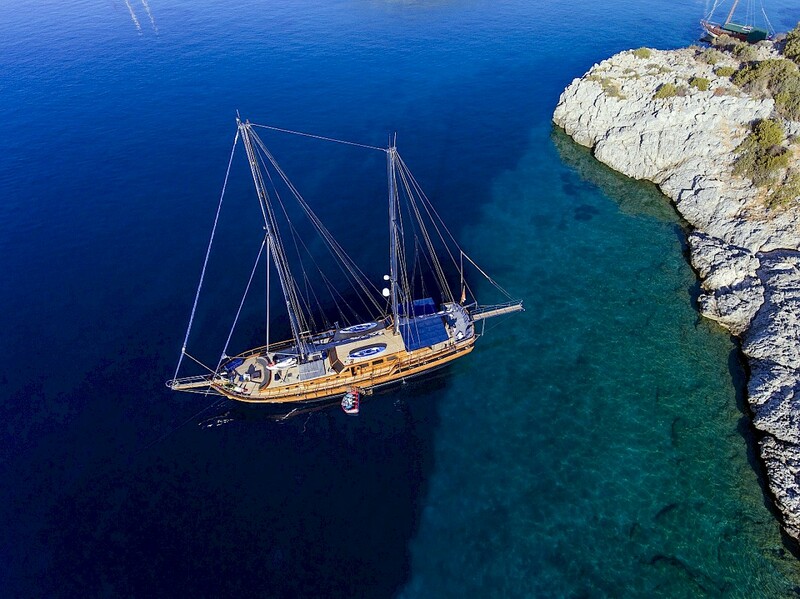 There is a flat screen TV located opposite. 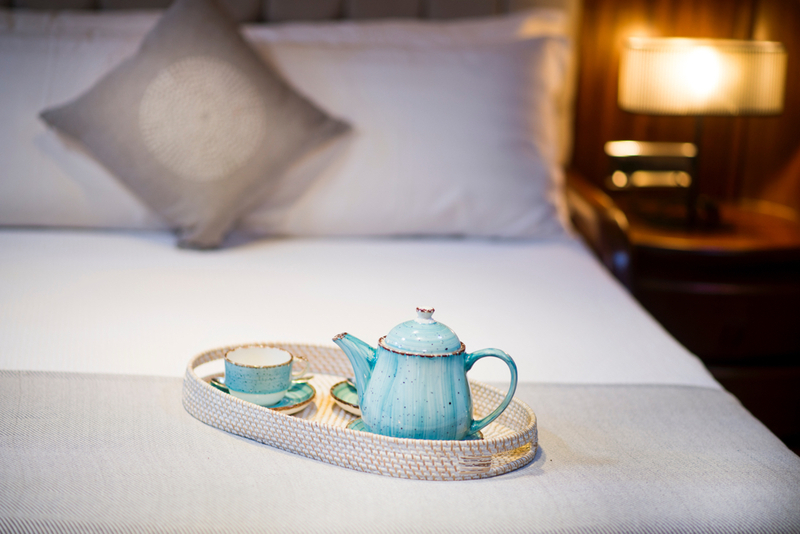 Large windows in the salon enable plenty of natural light to filter through and guests to see the magnificent views. 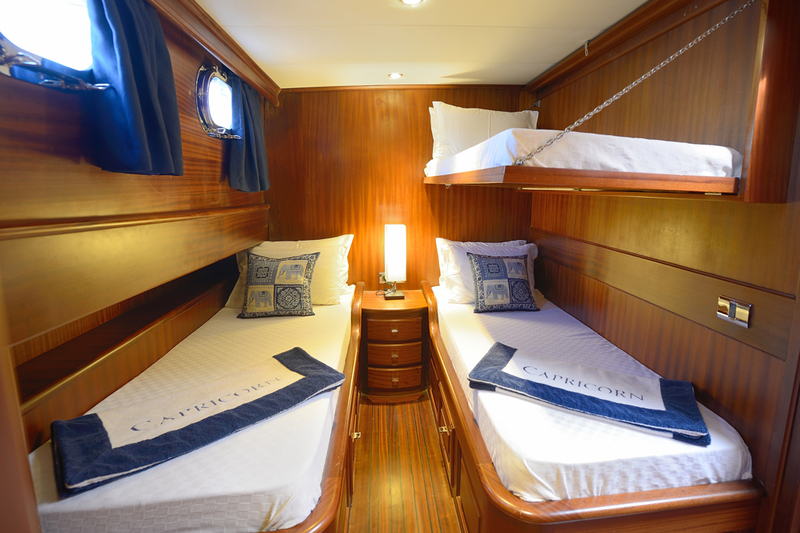 Thailand Sailing yacht CAPRICORN 1 can accommodate 10-11 guests in 5 air-conditioned cabins. 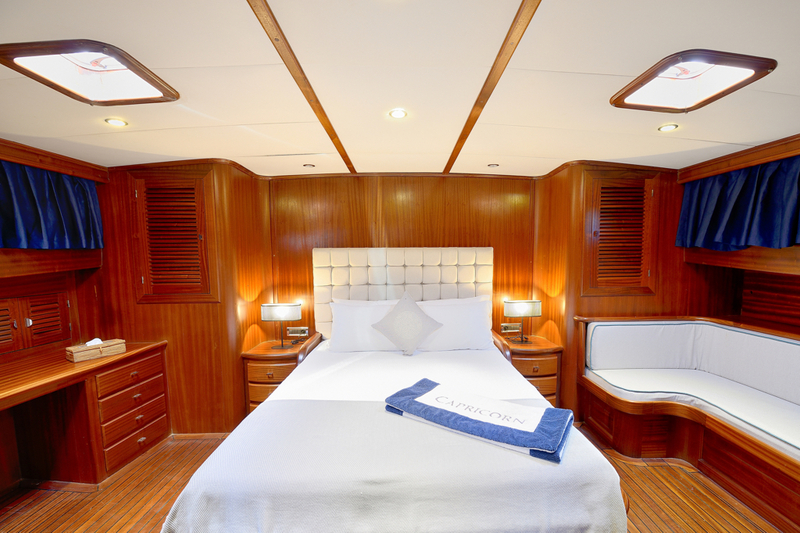 The Master cabin has a king size bed, shower and toilet, there is a VIP cabin with a king size bed, shower and toilet, 2 Guest cabins have a twin bed, shower and toilet and the 5th cabin is a triple cabin with a twin bed, a single bed, shower and toilet. 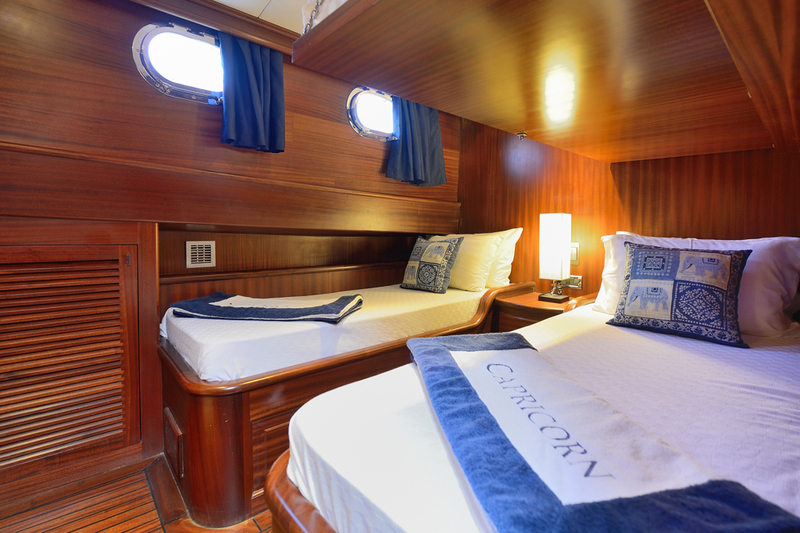 Yacht CAPRICORN 1 is fully air-conditioned throughout. 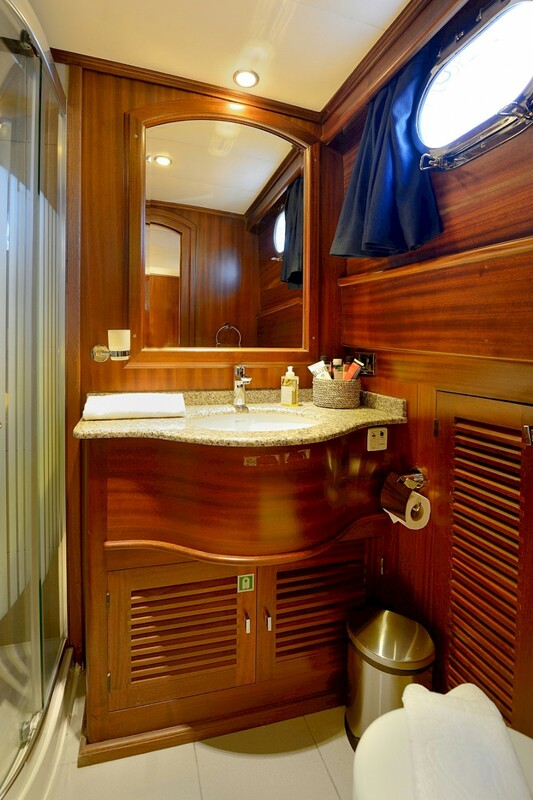 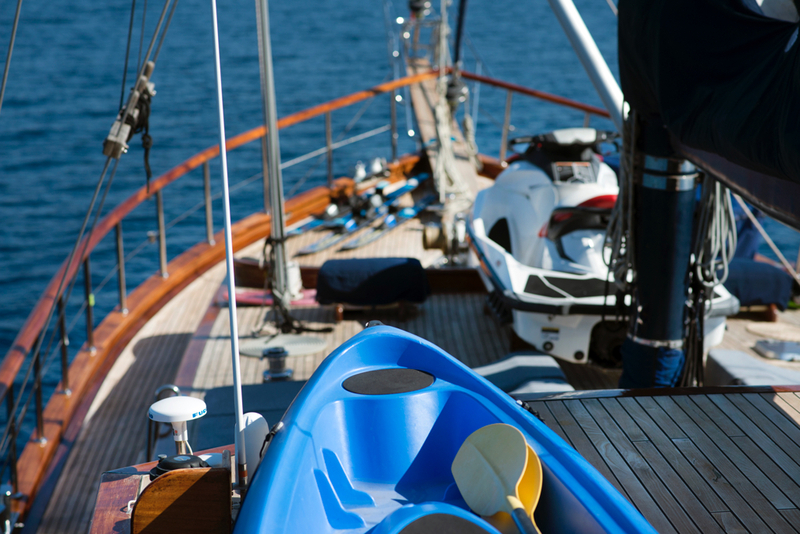 Crew have a separate companionway, heads and shower.